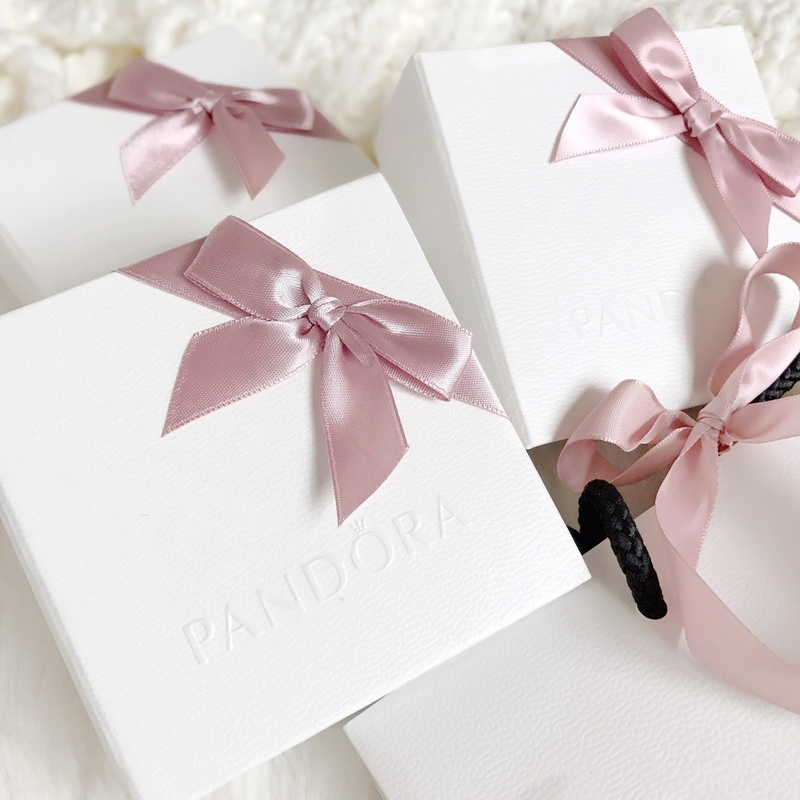 I’ll admit I’m not usually a Pandora fanatic, but the release of their Poetic Blooms range for Spring had me totally and utterly swayed. Like, steal my heart and take my money kinda swayed. I had some birthday money to spend so I decided to treat myself to a bracelet and two charms, and I’m so smitten that I decided to dedicate a blog post to them. I bought the Pandora Moments Bracelet with Poetic Blooms Clasp which I thought was so so pretty. I love that the clasp actually looks like another charm with the circular floral details and little sparkly gems. It’s so lovely, and even though it’s pricier than the standard Pandora Bracelets, it’s much prettier (in my opinion) and makes for such a special and unique piece of jewellery! I couldn’t resist the dainty Poetic Blooms Heart Charm to match, how gorgeous is the pink, white and silver floral design? So beautiful! I also bought the Pink Sweet Sentiments Charm, which has cute little bows wrapped around it. It isn’t part of the Poetic Blooms range but it does look adorable and it was also on sale ~winner~. I can’t wait to gradually fill my bracelet up with a few more charms to make it super pretty and girly! I may also have my eye on the Pink Bow & Lace Heart Charm and the Pink Rose Clip! Which charms do you have on your Pandora bracelet? That's so pretty. I just love my charm and get why hey are so appealing. I just blogged about mine and feel draught in love with it. 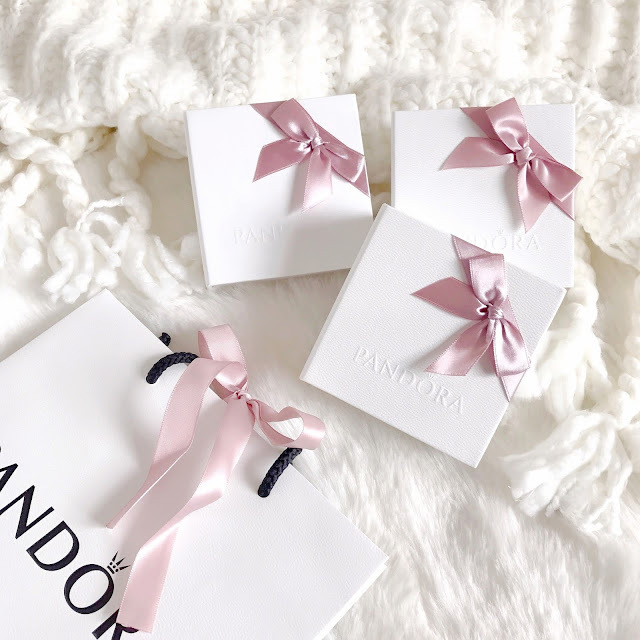 This looks so pretty and the bow charm is the one I'm planning on getting next to match my current charm. I'm in love with how gorgeous this Pandora bracelet is! I got a lovely Emma & Roe bracelet for my 18th and they have a similar concept to Pandora with the charms and all. I'm not a huge jewellery person but I'm in love with it! Awesome blooms and bracelets that will add a pretty look in the beauty of girls who will wear it.